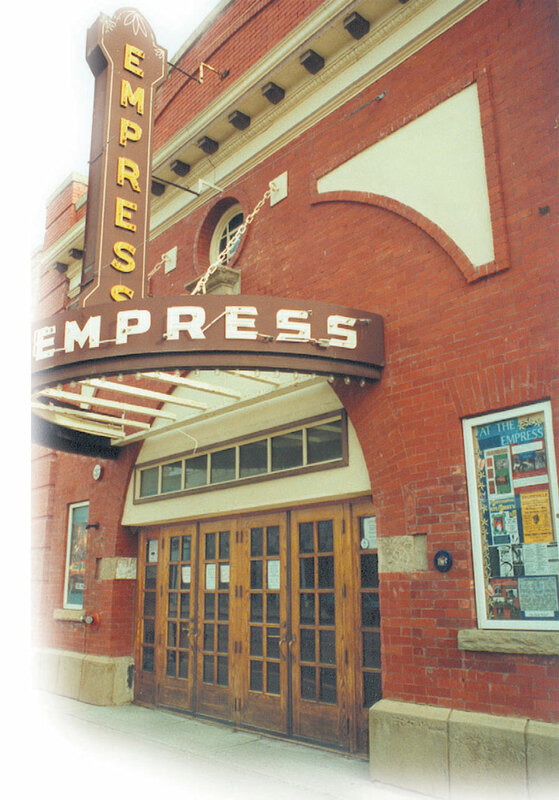 The Empress Theatre continues a century-old tradition of providing quality live entertainment in Fort Macleod. on a dime,” Scott noted. 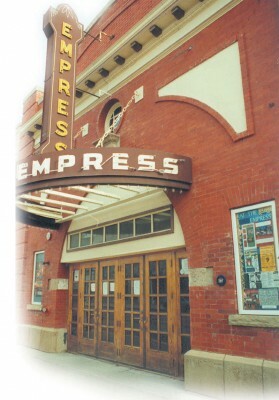 In the early 1980s the Empress was accepted into Heritage Canada Foundation’s Main Street program, which focused on reviving historic downtowns. society and Empress Theatre staff work hard to bring award-winning performers to the stage through the Centre Stage Series, stand-alone productions and private rentals. The Empress Theatre screens current movies most nights at 7 p.m., and many special performances and community events are held throughout the year at the Empress Theatre. Visit www.macleodempress.com for updates oncoming attractions.